We offer a range of roofing options to our domestic and commercial customers to suit all your needs. 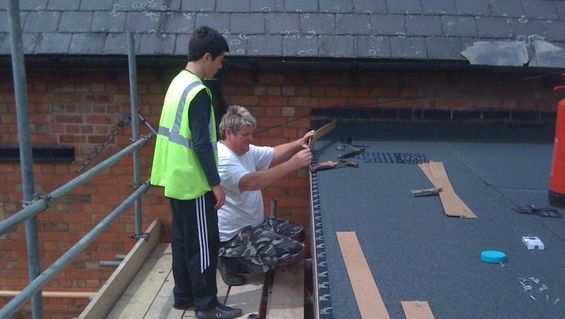 Ensure you seek the work of our skilled roofers when looking to install or repair your flat roof. 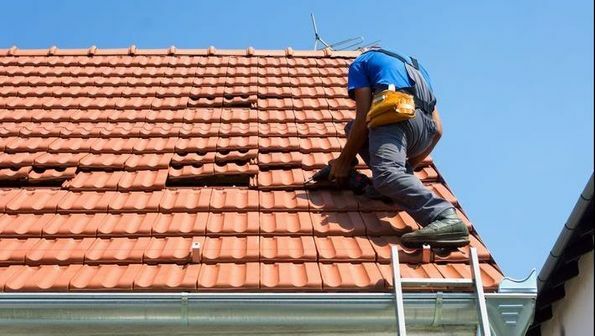 Ensure your tiled roofing is swiftly removed and replaced with our expert roofers. 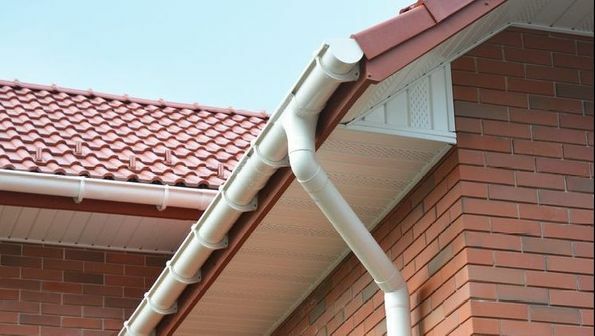 Combine modern solutions with classic aesthetic with our uPVC and Roofline products. 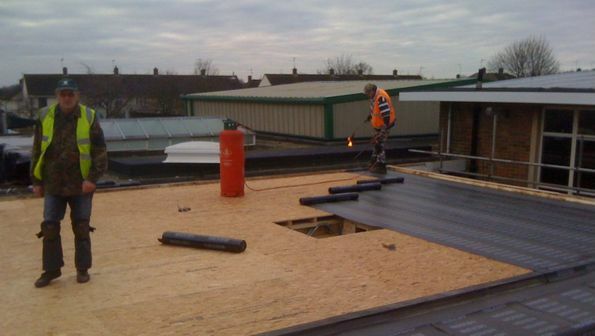 Contact us for the roofing services we offer homes and businesses in Corby, Northamptonshire and the surrounding areas. Hemisphere Roofing is a family-run business that has provided work for homes and businesses since 1977. 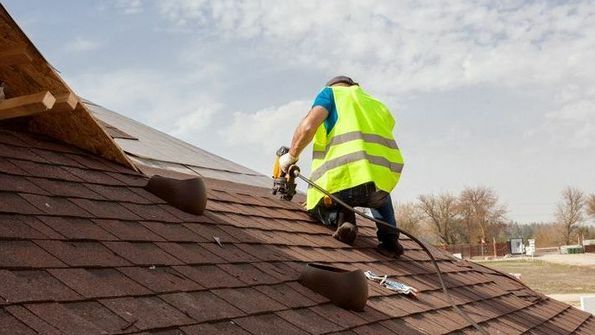 Based and working in Corby, Northamptonshire and the surrounding areas, our experts provide a range of quality roofing services. Whether its installing or repairing flat or uPVC roofs, we always ensure to complete your job professionally and efficiently.